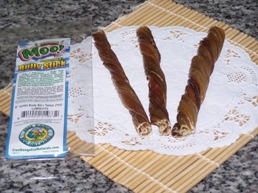 11″-12″ Grass-fed Moo! 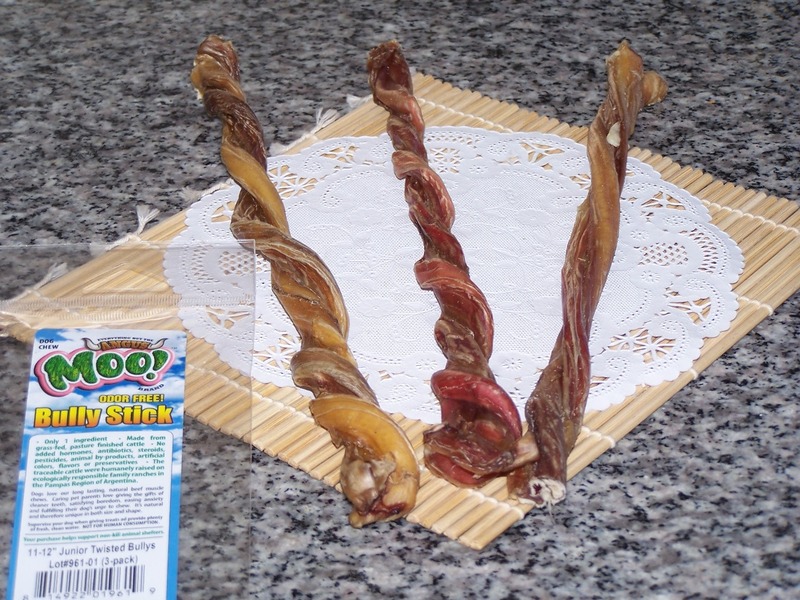 Odor-Free Twisted Bully’s , made in Argentina. 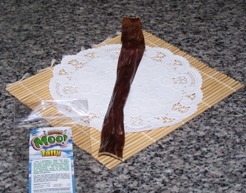 Grass-fed Angus Beef Moo Taffy 10″-12″ made in Argentina. Grass-fed Moo!Angus Beef Junior Bully Skin Twists 6″ (1 oz), made in Argentina. ** You can get Free shipping with order over $100 (No coupon code required. If your order contains our brand of biscuits and Jerky, it will be shipped from Monday through Wednesday to make sure our products would arrive at your door fresh. ** Now with offline orders, we are offering variety of shipping method; first class parcel,retail ground,flat priority mail and priority mail. Max first class parcel (merchandise weight+box/envelope under 13 oz weight) shipping handling charge is at $6.36 nationwide in USA,delivered in 1-3 days.The order can contain our brand of biscuits or Jerky since transit time is the same to priority mail. USPS offer Retail ground shipping method to those who live in zone 5-9 from us zip code 22501; IL to west, FL,HI,AK. If you use contact us form on our website with list of items you like to order with your area zip code, we can give you the shipping estimate.Shipping charge can be different depending on where you live in, weight and volume of order box. We offer retail ground method only to those who order offline and only to those who lives in zone 5 to 9 from our area code 22501 ; (IL to west, FL,AK,HI). Order will be delivered in about 7 days. With this retail ground method , you cannot order our brand of made to order biscuits and Jerky. Please contact us with your list of items you like to order, name, and address with zip code.We will get it back to you with total charge with your preferred shipping method. 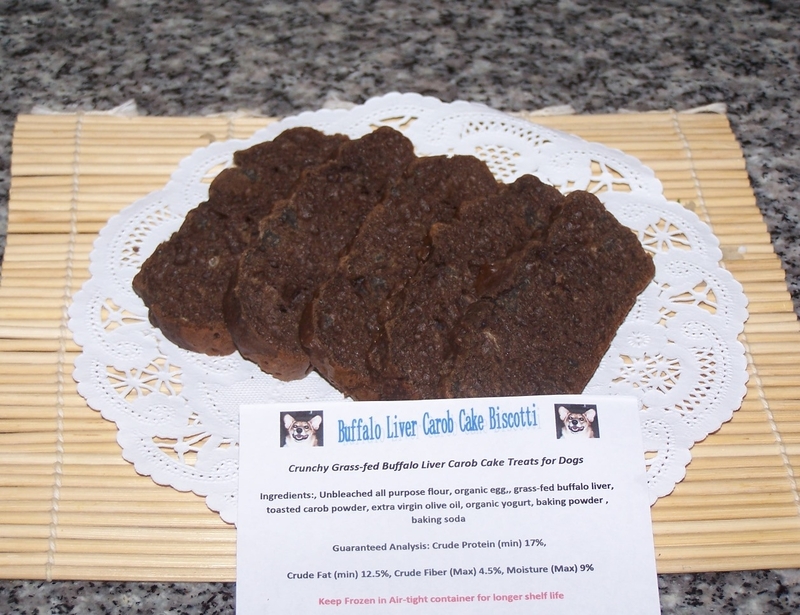 ** If you order on Saturdays over $100* (Merchandise subtotal after all discount applied must be over $100.Shipping fee, sales tax excluded) , you can get one count of free GDK treats; 6 oz Buffalo liver Carob Cake Biscotti. For more information on Snack Saturday offer, please click here .